Make the best of the berry season by using blueberries, red currants or black currants in your porridge. 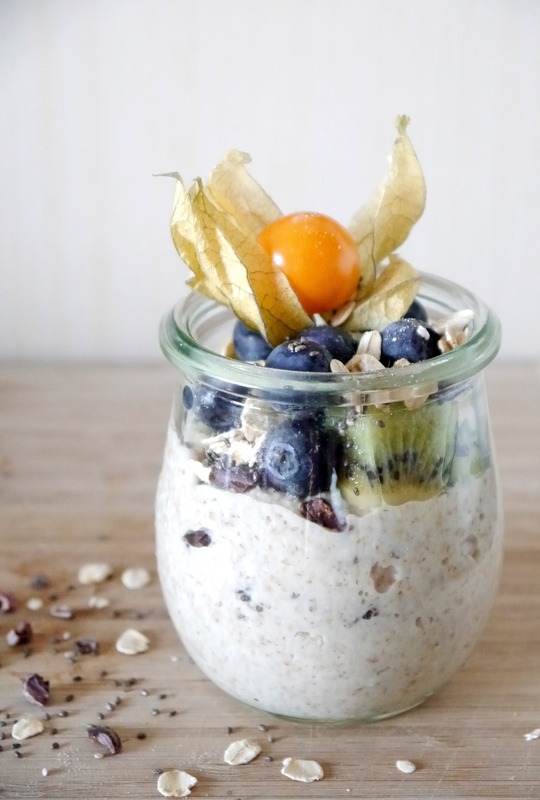 You can make porridge vegan and dairy free by using almond milk, soya milk or rice milk. Cover the oats with (dairy free) milk or water and cook over a gentle heat for 5 minutes or until soft. Serve with a generous helping of spices/nuts/seeds/berries and top with a drizzle of agave syrup or maple syrup. Oats are naturally free from gluten, but may contain traces of gluten due to cross-contamination. If you are highly sensitive to gluten you might want to opt for porridge oats which state 'gluten free'.